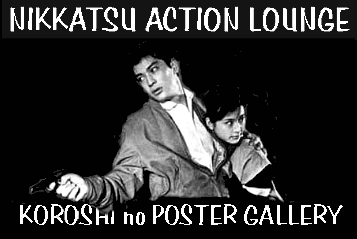 Click Here to go to Koroshi no Poster Gallery II! 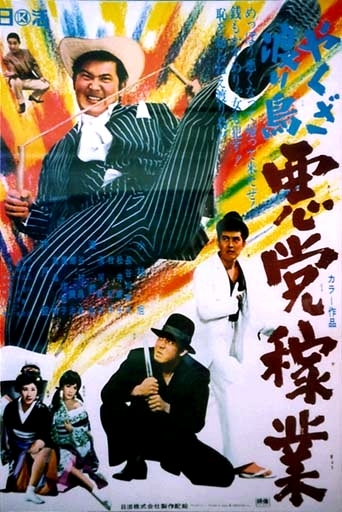 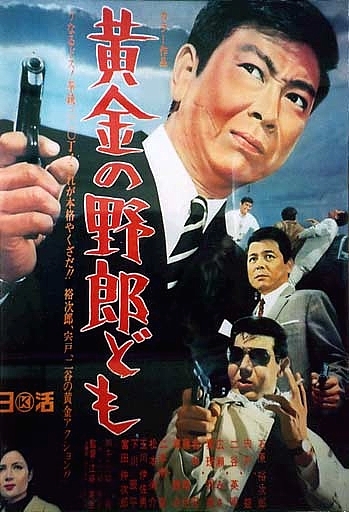 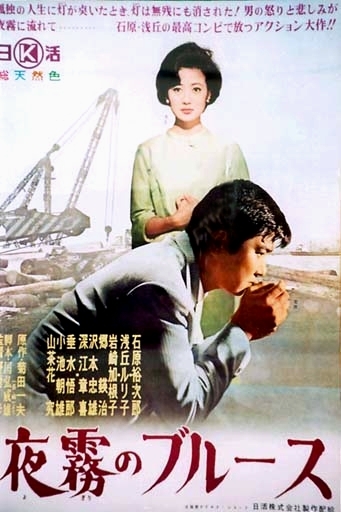 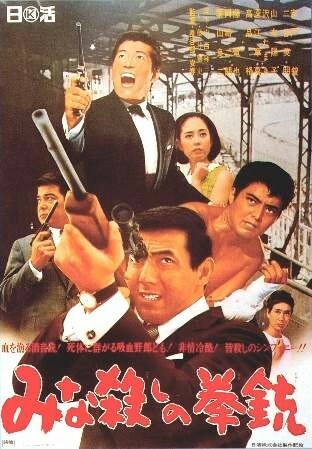 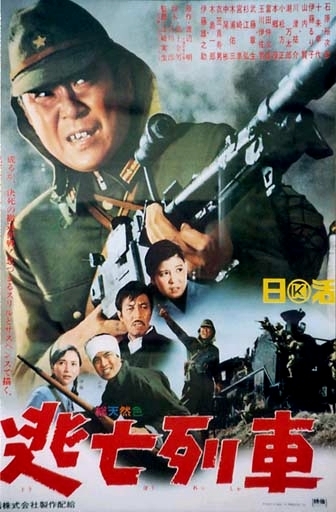 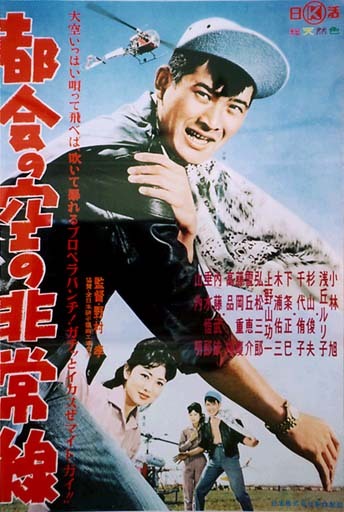 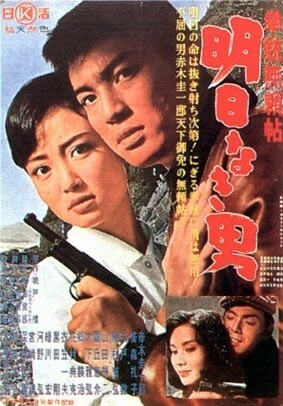 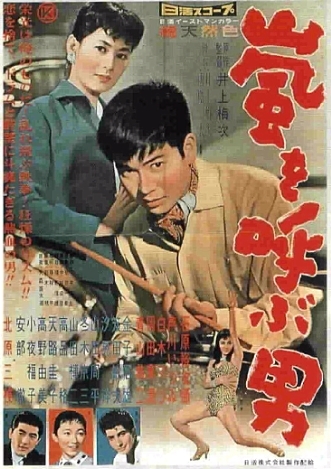 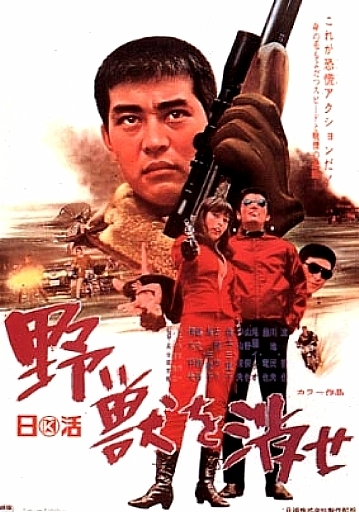 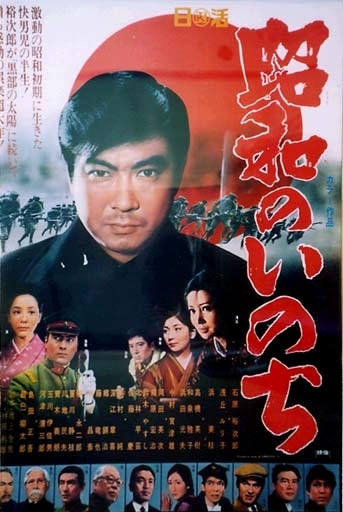 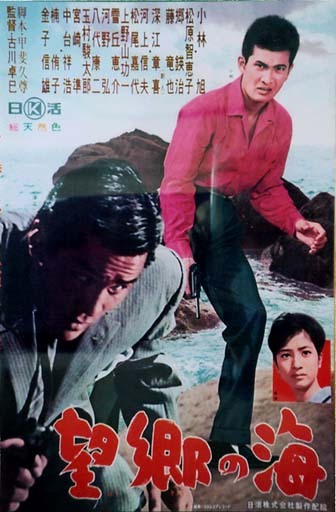 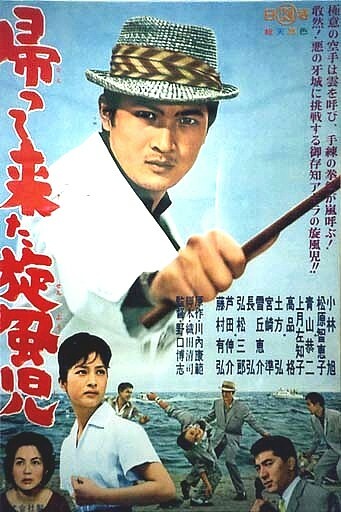 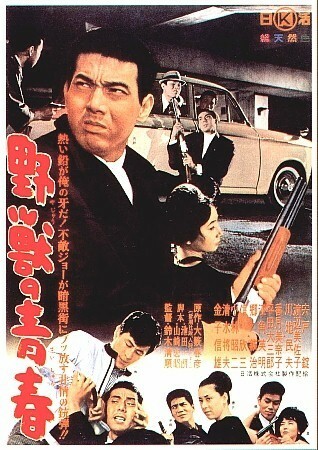 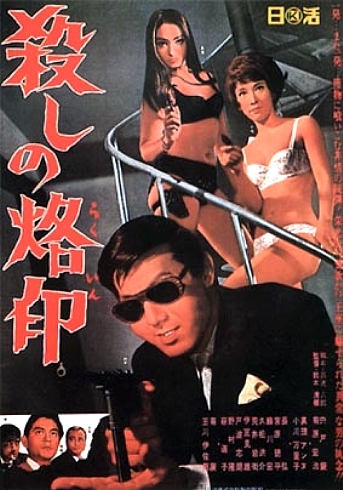 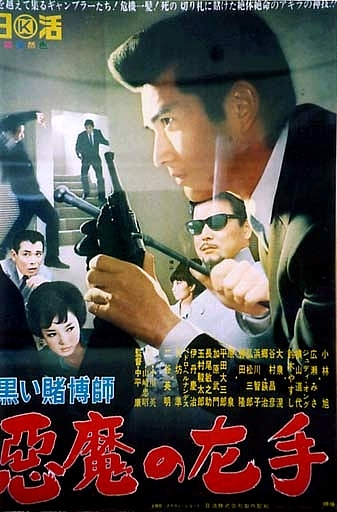 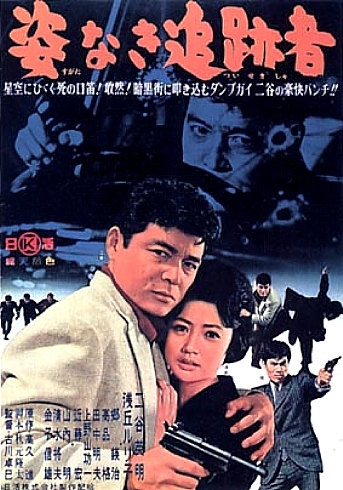 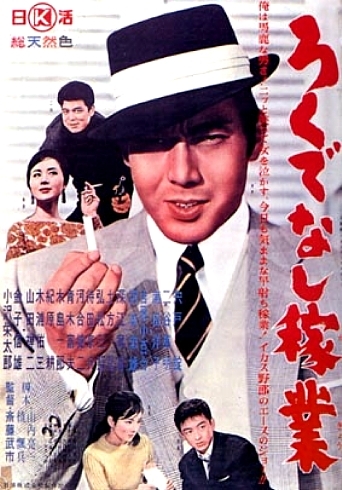 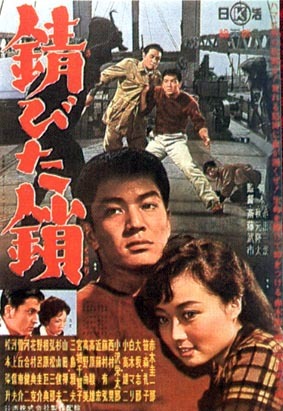 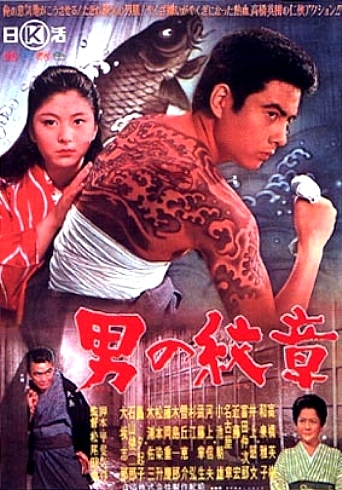 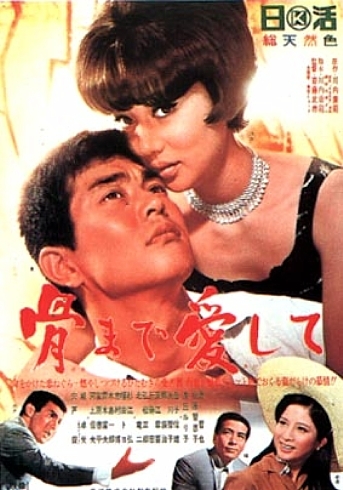 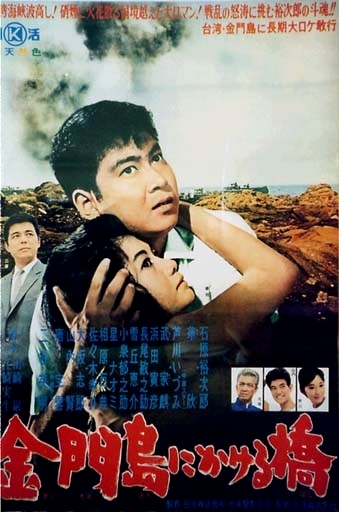 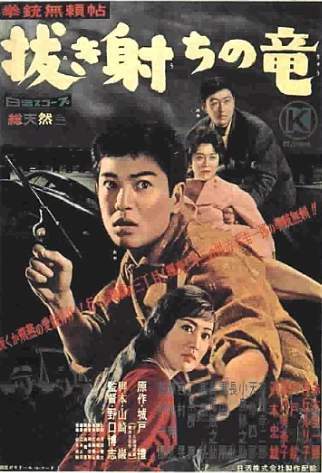 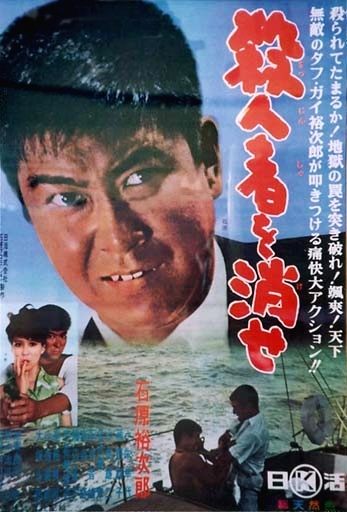 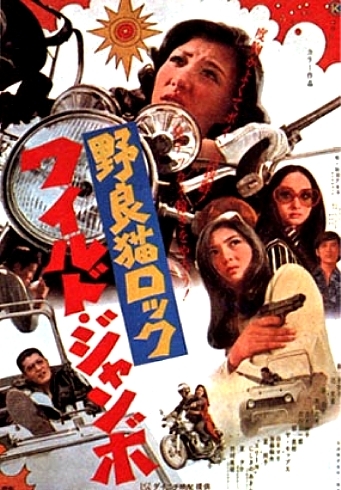 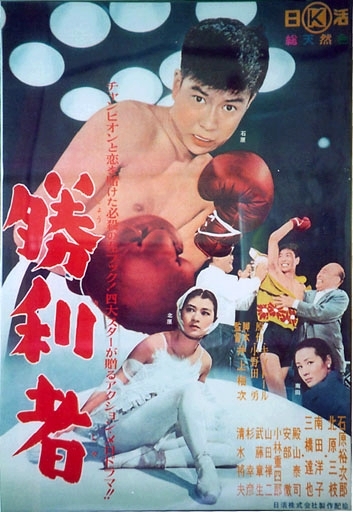 All images are the property of the Nikkatsu Corporation. 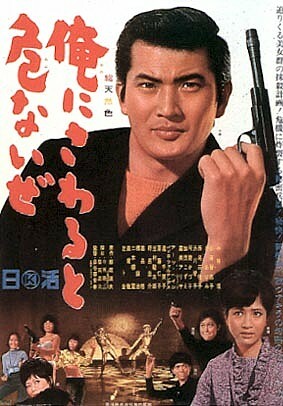 They are reproduced here strictly for fan enjoyment and research purposes. 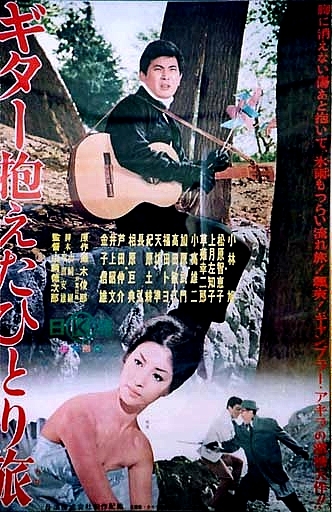 This site designed by Chris Casey for Yaju no Yabai Gumi.2001.